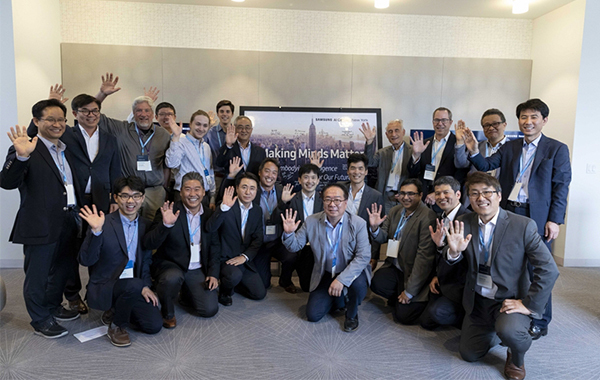 Joining the global race to grab IT talents, Samsung Electronics Co. has opened an artificial intelligence (AI) research center in New York, the United States, its sixth outpost across the globe since it opened the AI research headquarters in Seoul in November last year. The company announced Sunday establishment of a sixth AI research base in New York, following openings in Silicon Valley of the U.S., Cambridge of the UK, Toronto, Canada and Moscow, Russia. 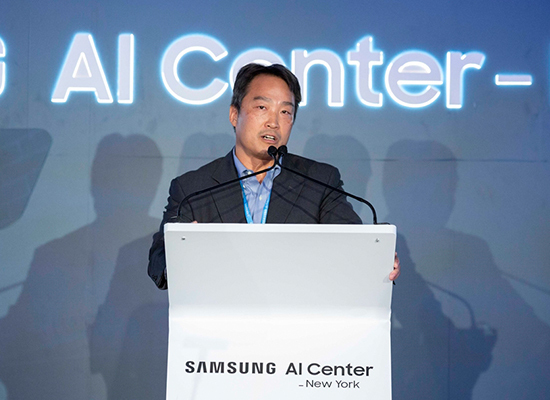 The new center will focus on robotics study under Samsung Research’s Executive Vice President Daniel D. Lee, a world-renowned expert in AI robotics who joined the company in June. Another executive vice president H. Sebastian Seung, a global authority on neuroscience-based AI technologies, was recruited as chief scientist. The latest AI research center has opened in line with Samsung Electronics’ reinforcement in software. The company announced last August that it would groom AI as one of its four future growth engines. It vowed to secure an army of 1,000 researchers in its labs across the globe by 2020.